Our focus on the Comprehensive Conflict Check procedures & Personnel trained in Client Confidentiality by US Attorneys, This proactive approach allows you to reduce your Total Cost of Quality (TCOQ) and thereby, Total Cost of Ownership (TCO). In addition, we achieve in Meeting stringent client requirements. IDS-IP provides efficient, cost-effective solutions that stabilize or reduce your costs, improve customer satisfaction, and ensure regulatory compliance. 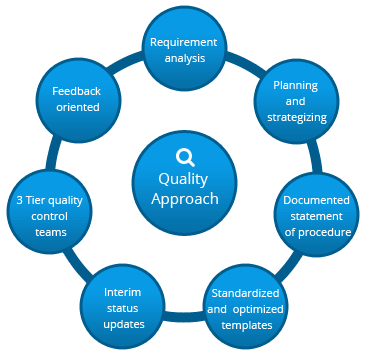 To meet the agreed requirements of the customer in time and consistently, by constantly investing in employee development and process improvement, leading to continual quality improvement. Our certifications prove that IDS is consistently delivering quality. 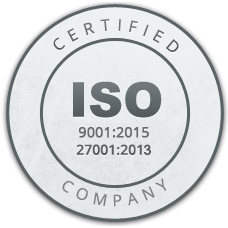 Certified under ISO/AS 9001:2015 and ISO/IEC 27001:2013 standards, IDS takes a qualified, systematic approach to process management so products consistently satisfy customers’ expectations. 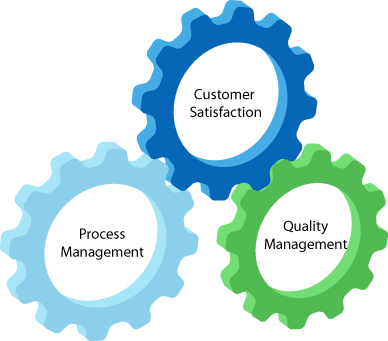 Policies and procedures for IT security and business continuity in place, we are regularly Audited by third party for compliance. Last but not least we have Electronic and physical security in all the facilities.